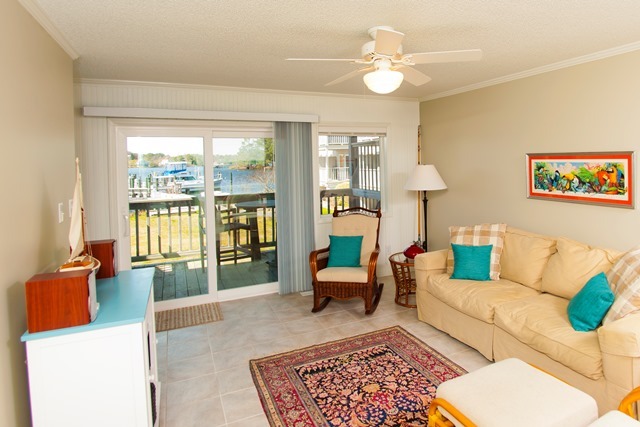 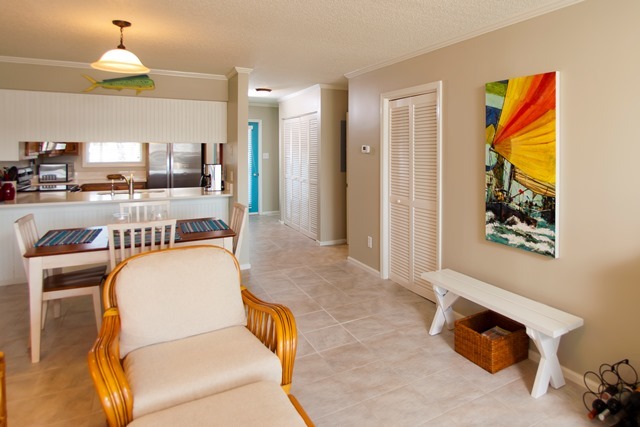 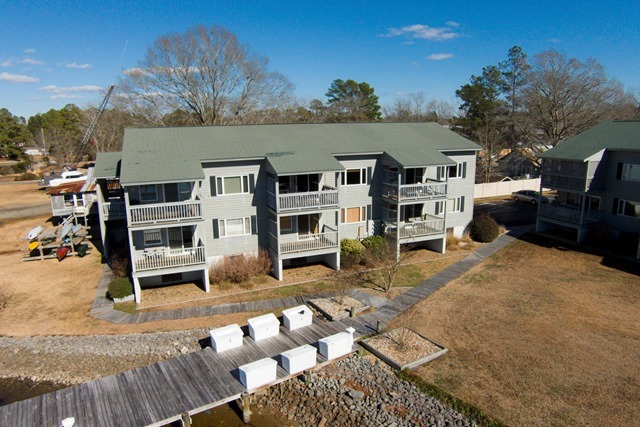 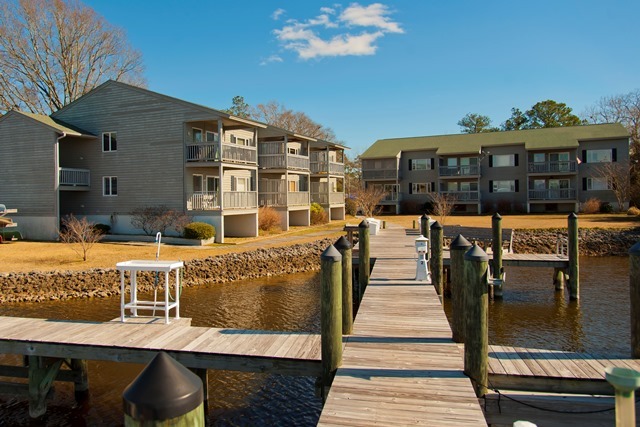 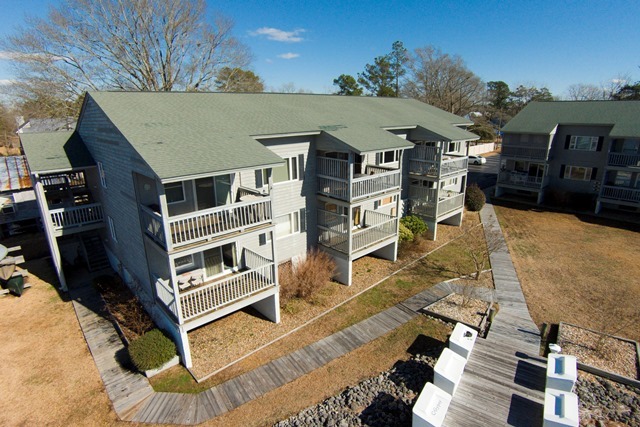 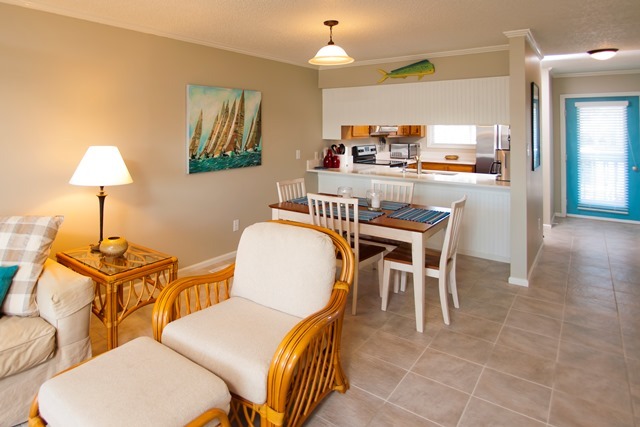 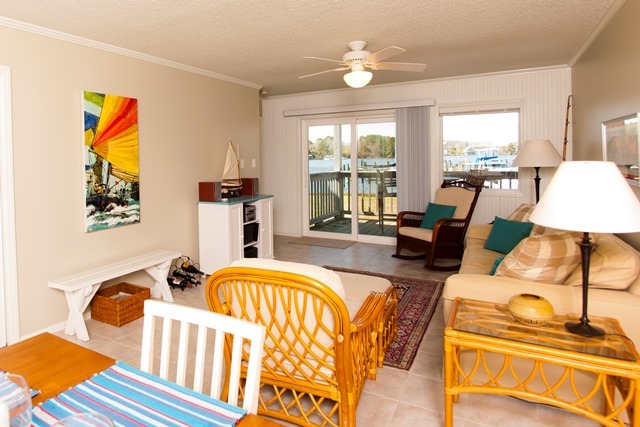 Intricately beautiful in design and workmanship describes this completely remodeled 2 bedroom, 2 bath waterfront condo which includes a deep-water boat slip within a 200 foot walk located at Oriental West Condominiums. 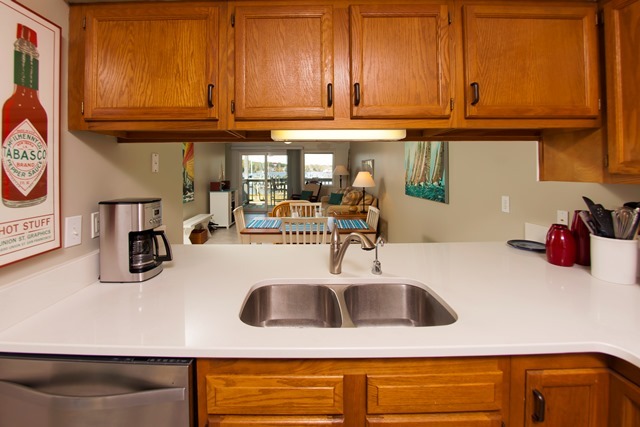 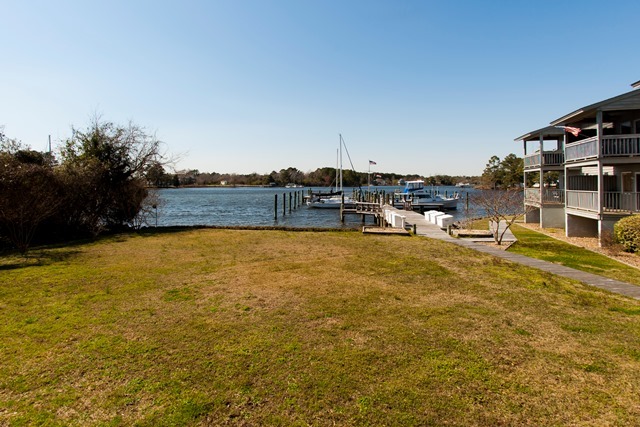 Warm quartz kitchen counters accented with SS appliances and tiled flooring which opens to the living/dining area with waterfront views as the backdrop to a beautiful setting on Smith Creek. 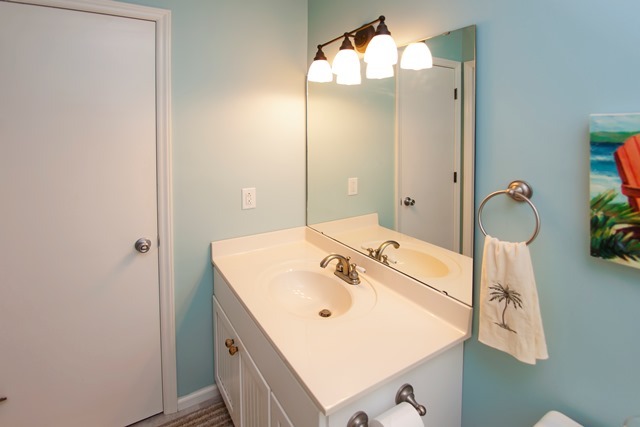 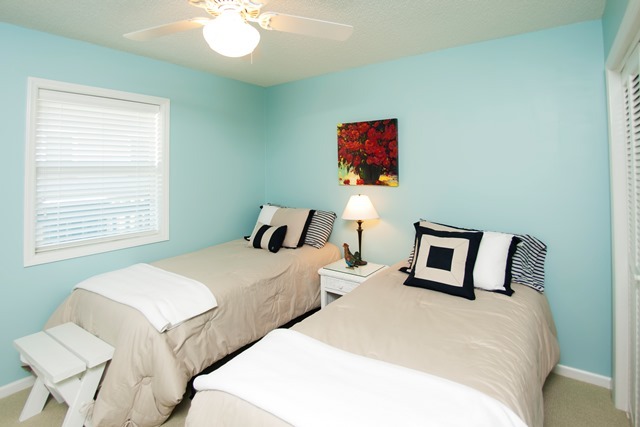 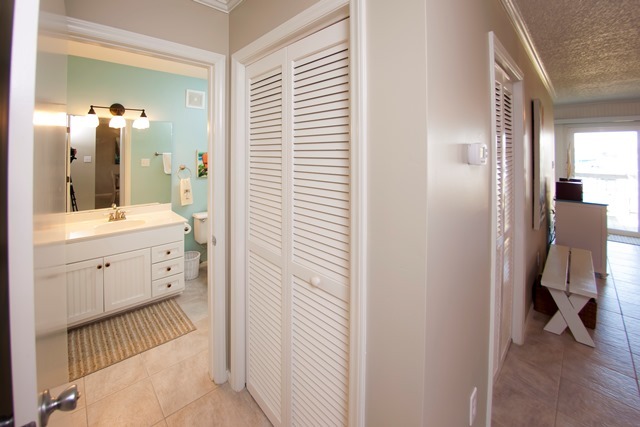 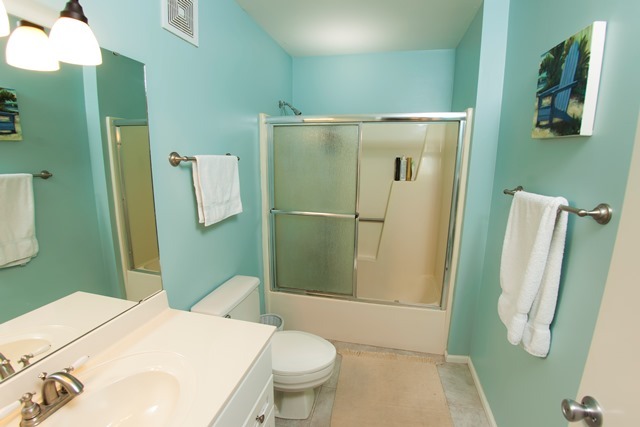 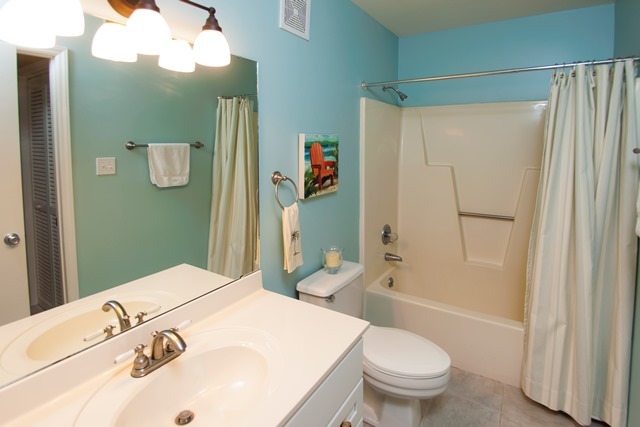 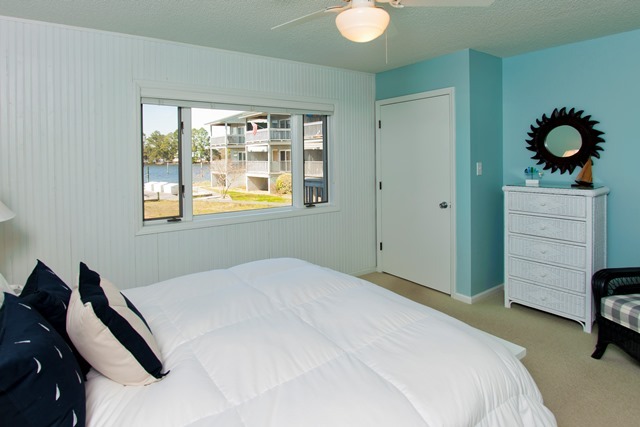 Beaded-board accents throughout with tiled flooring in every room except carpeting in both bedrooms. 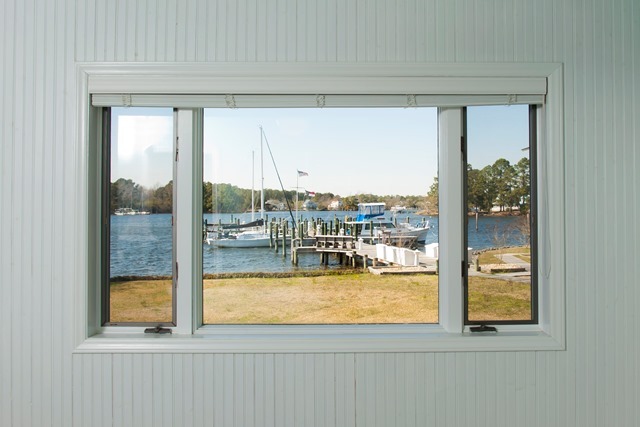 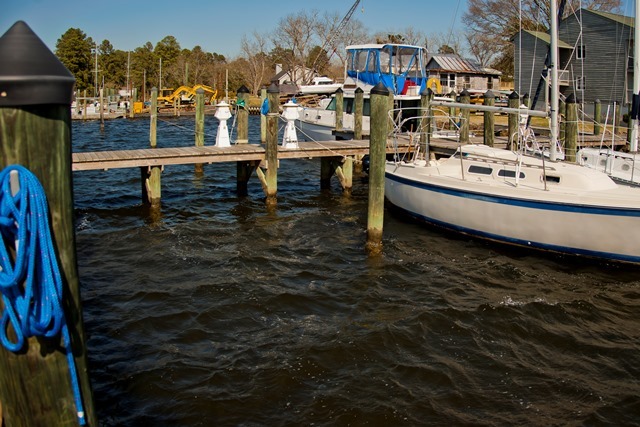 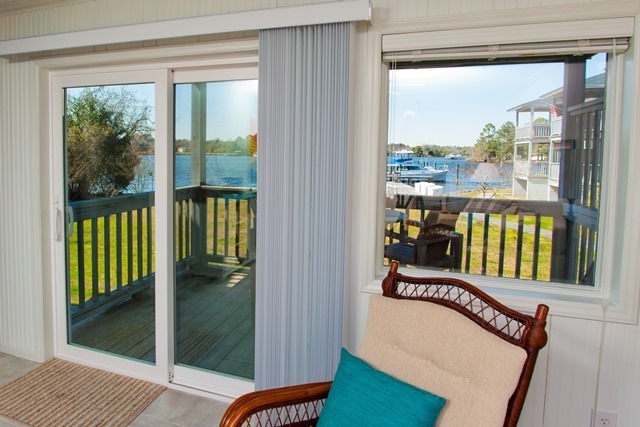 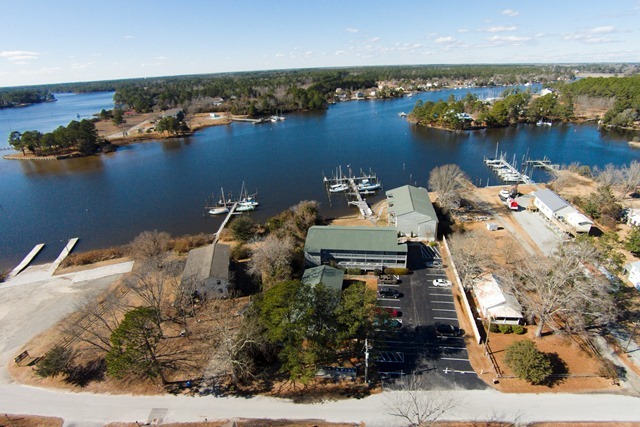 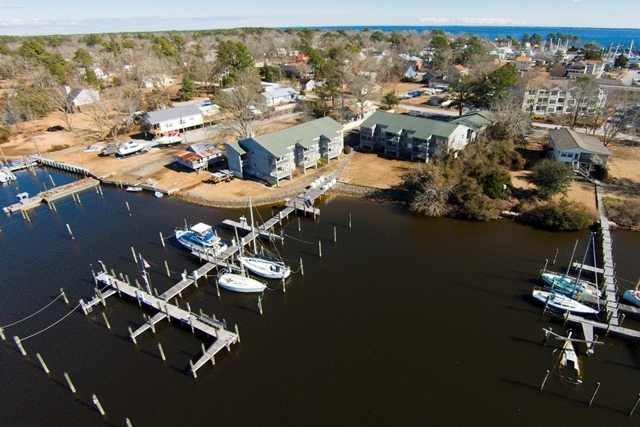 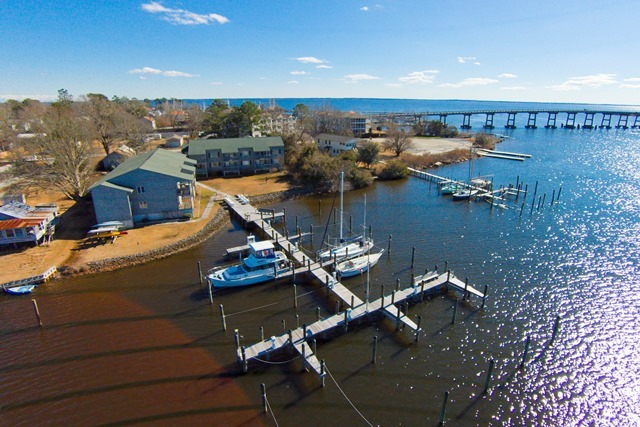 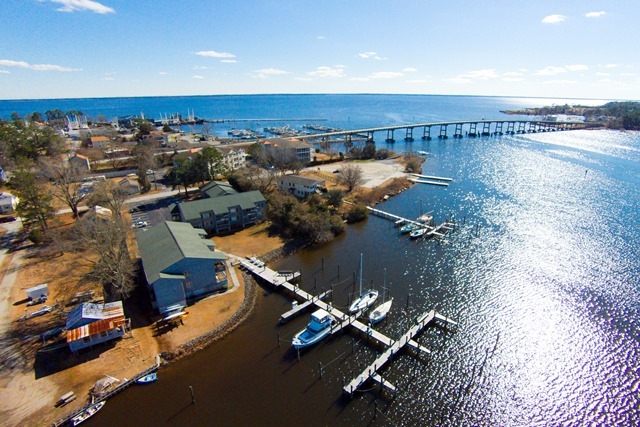 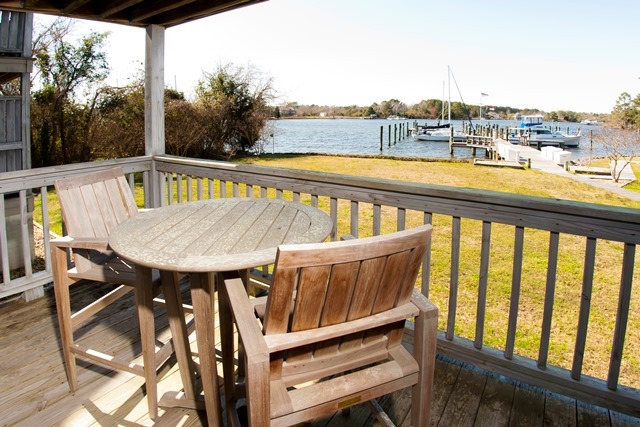 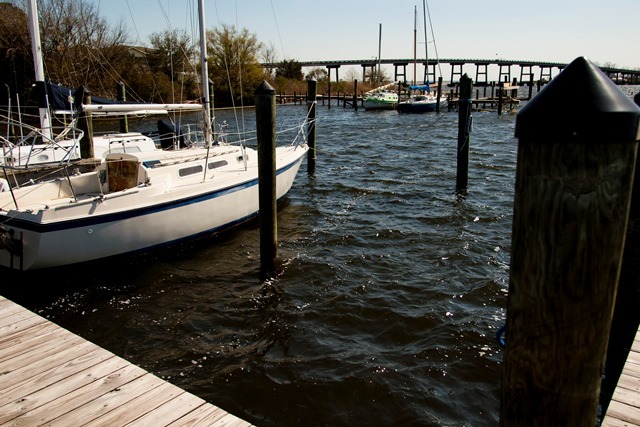 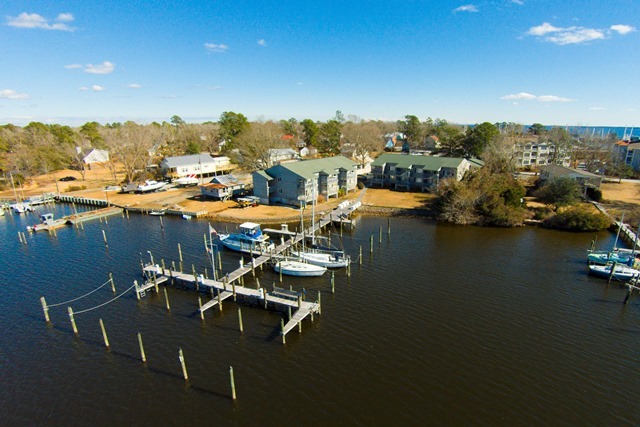 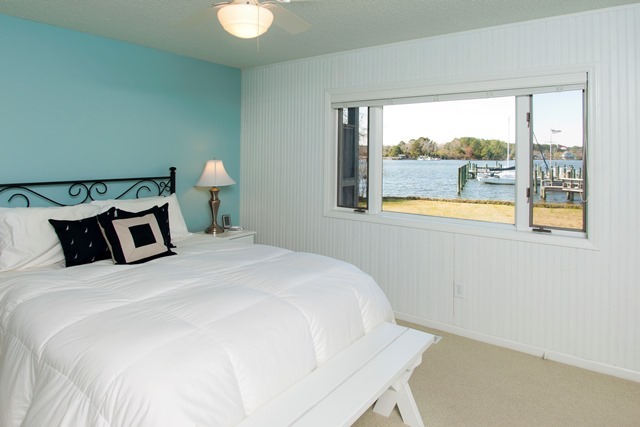 The deeded boat slip will accommodate a large power boat, trawler or sail boat. 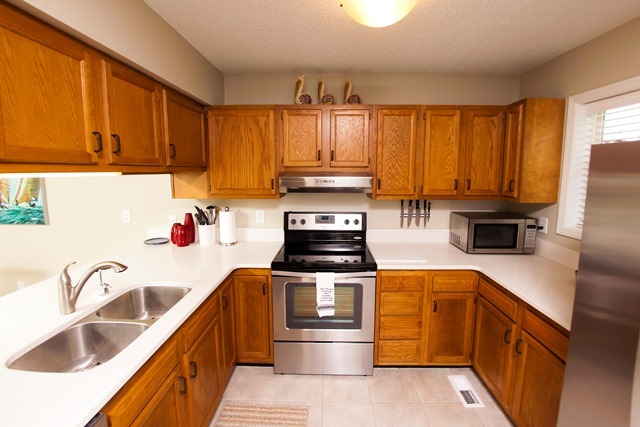 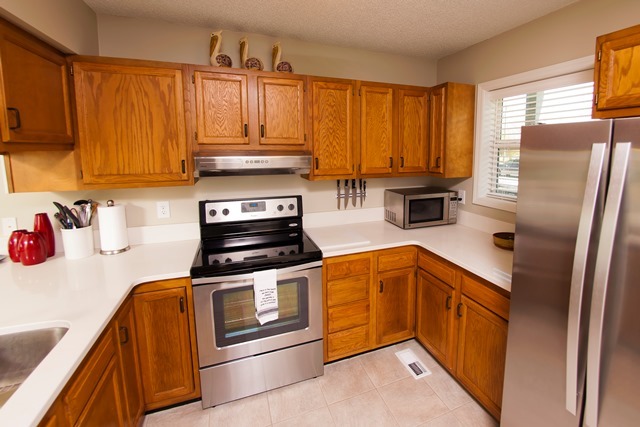 Oriental West Condominiums are one of the best maintained multi-family properties in Oriental. 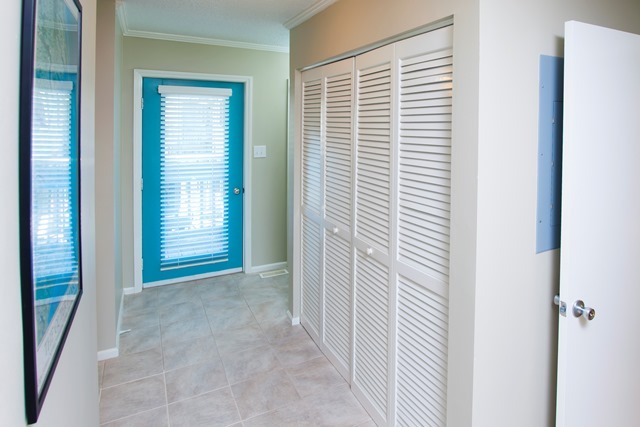 First floor unit with just a few steps.